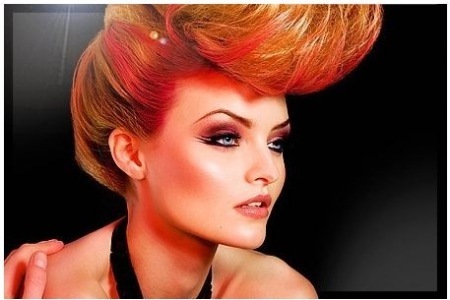 It’s time to get excited about the upcoming L’Oreal class! It will be held on Monday July 25th from 4pm until 6pm. We will be having two stylists hosting a mini hair show for us, Andrea Duggan and Lauren Jefferies. One will be demonstrating the latest L’Oreal hair cuts while the other will be demonstrating the latest in hair styling. Hope to see you there!